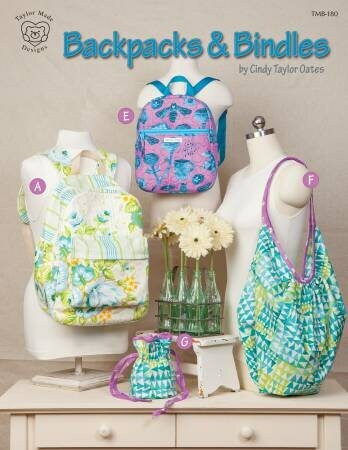 This book is a collection of 8 backpack and bag patterns with full instructions. 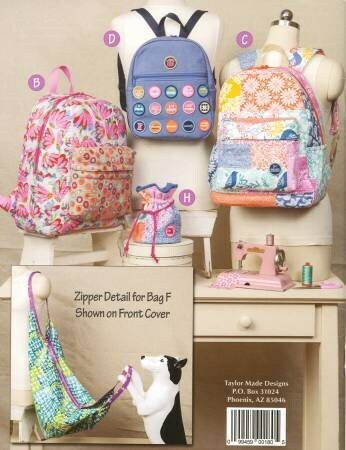 Bag sizes are for both adults and children. 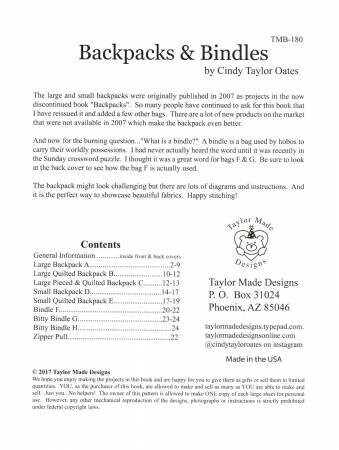 Softcover book, 25 pages.